 If you are looking for professional elevator installation services, contact MARCH ELEVATOR LIMITED in Mississauga, ON. MARCH ELEVATOR LIMITED provides exceptional service for customers of all kinds. Over the years, we have earned a reputation for our commitment to quality services as well as for our team’s unsurpassed knowledge. Driven by those core values as well as on-site workmanship, and honest, open customer communication, we are confident we can satisfy even the toughest customer. We are committed to providing exceptional customer service, product safety, and reliability. Call our advisors to discuss your requirements. Get in touch to let us know about your requirements. MARCH ELEVATOR LIMITED specializes in supplying and installing of new elevators and lifts. 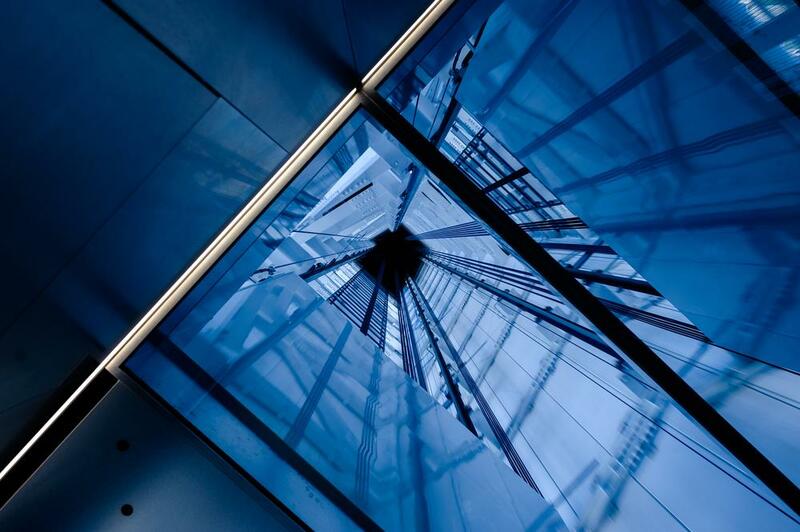 With highly experienced elevator installers and skilled technicians, we work on a range of different types of lift equipment. Our team helps find solutions designed that are best designed to suit your needs. 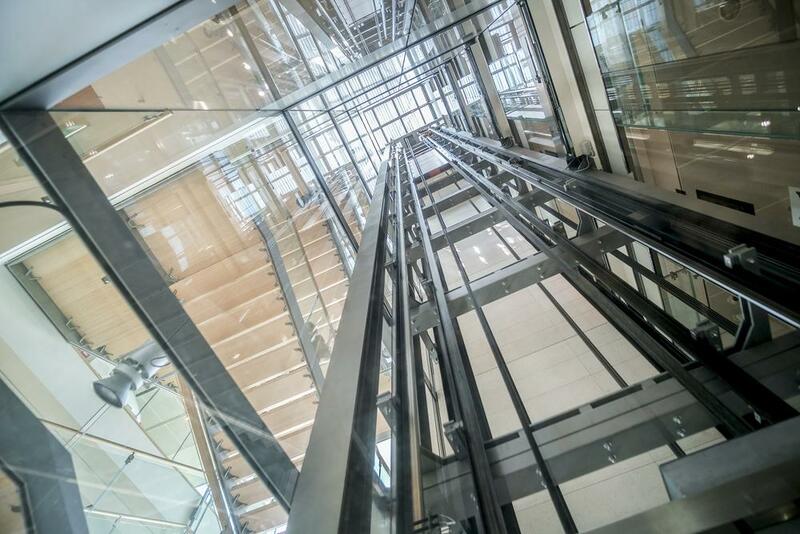 We offer high-quality lift and elevator installation services, carried out on regular maintenance schedules by expert engineers. We are confident that we can meet your requirements and budget.